In her personal life, FBI agent Andra Bailey works hard to control her sociopathic tendencies. But on the job, her cold logic comes in handy. Now two world-renowned scientists have disappeared, and the bureau assigns Bailey to find them and hunt down the kidnapper. The agent soon suspects that a rare-metal shortage may be the link between the disappearances and that the motive is far more dangerous than she imagined. With the market in turmoil and prices sky-high, electronics companies and their power-hungry CEOs are ready to do anything-even kill-to keep production lines going. 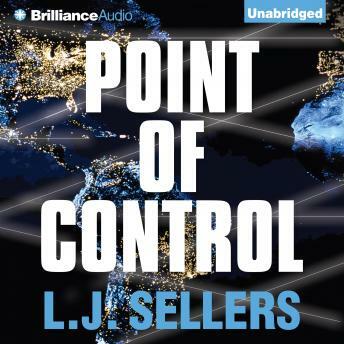 When a third scientist disappears, Bailey throws caution aside to track the crimes to their source. But by immersing herself so deeply in the case, she risks letting down the defenses she's built to contain the sociopath inside her.